Power Electronics is a large size technology, mainly covering four categories: the AC/DC rectifiers, DC/DC converters, DC/AC inverters, and AC/AC converters. This book offers approximately 100 novel topologies of all four. The applications are used in sustainable energy generation areas, such as distributed generation (DG), micro-grid (MG), smart grid (SG) systems, and electrical vehicles (EV). With case studies from GE, AEG, Simplatroll Ltd, and Chinese Power Manufacturing Co., the reader will be exposed to practical applications in industry and real-world settings. 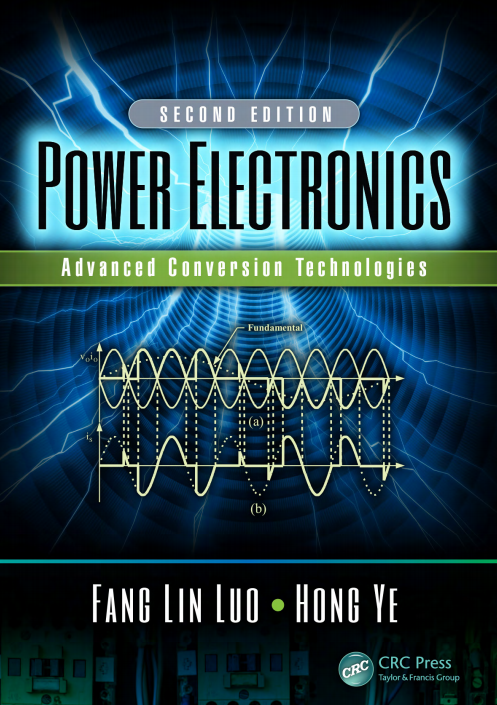 This new edition features an entirely new chapter on best switching angles to obtain lowest THD for multilevel DC/AC inverters. Additionally, all chapters have been updated and include homework problems throughout. Please Wait Book Content is Loading …..
Good Seller, item as described. Didn’t get back to my email, but got the product shortly after.